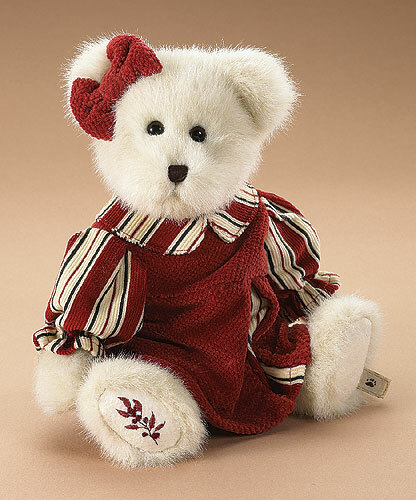 Boyds Web Dealer Exclusive! 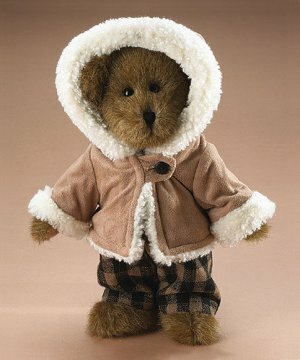 ; Boyds B2B Exclusive, Camryn, a 10" brown bear, wears a plaid romper and a fur-trimmed coat to keep cozy warm this winter...but only dealers who order through Boyds website..
Boyds Web Dealer Exclusive! 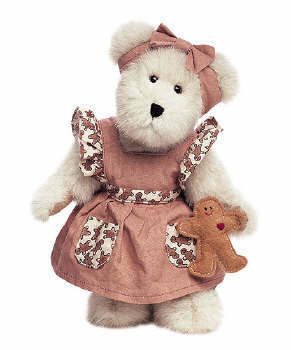 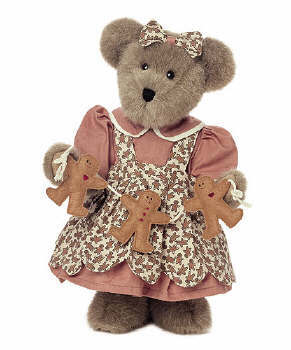 ; Boyds B2B Exclusive, Camryn, a 10" brown bear, wears a plaid romper and a fur-trimmed coat to keep cozy warm this winter...but only dealers who order through Boyds website can get her!